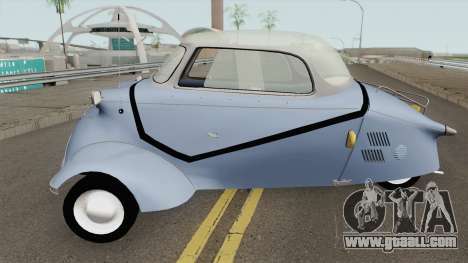 Mod car Messerschmitt KR200 for GTA San Andreas. Nice model with detailed body. This car fits perfectly into the game. 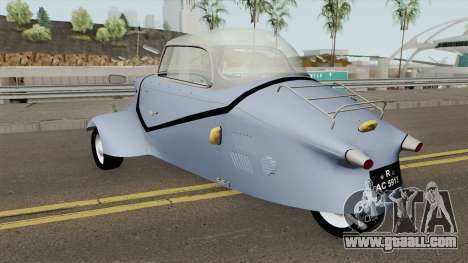 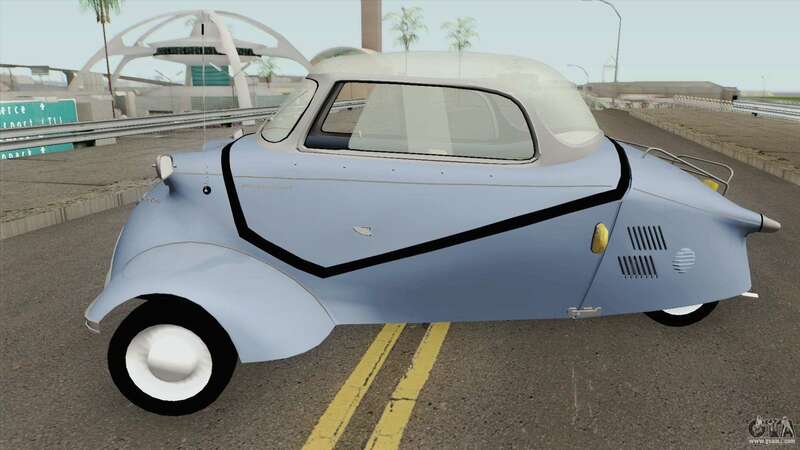 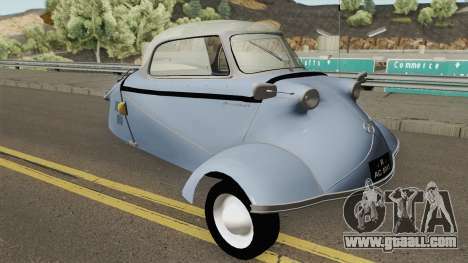 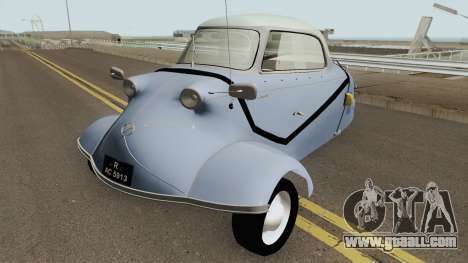 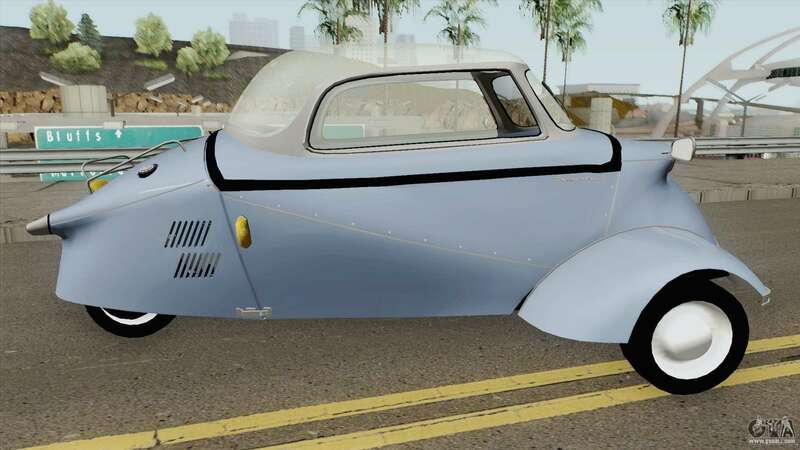 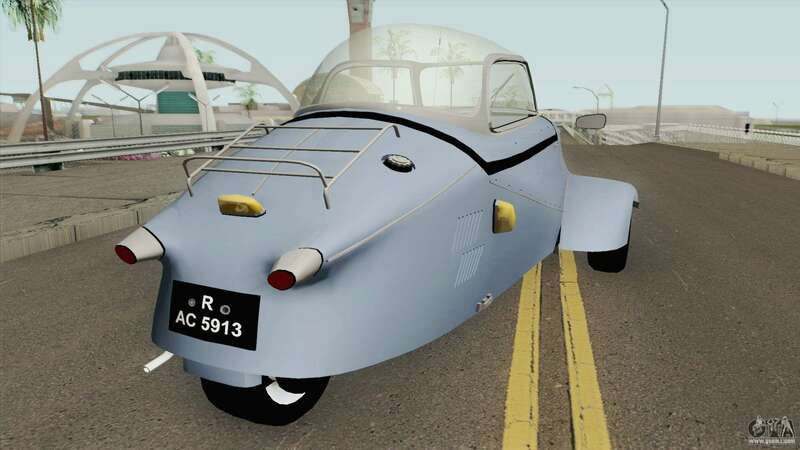 Download mod the Messerschmitt KR200 for GTA San Andreas very easy! Just click on the links at the end of the description and use the automatic installation. Replace Manana.